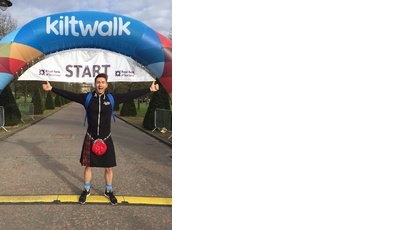 The STV Children’s Appeal is supporting children and young people affected by poverty in **Glasgow** with funding awarded to five local charitable projects. 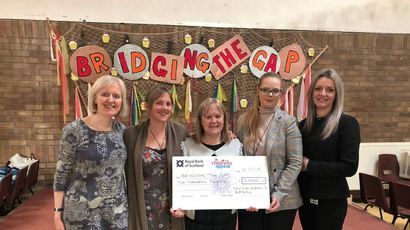 Gorbals community project Bridging the Gap has received £2,000 from the STV Children’s Appeal to support its work with children and young people in the community. 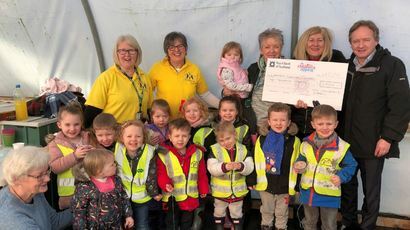 Larkhall Community Growers has received £2,000 from the STV Children’s Appeal to support its work with children in the local community. 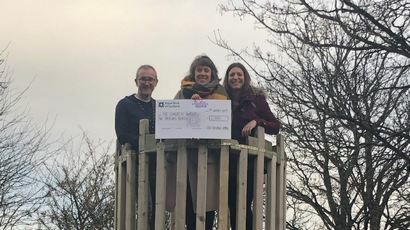 North Glasgow community project The Concrete Garden, based in Possilpark, has received £2,000 from the STV Children’s Appeal to support its work with children and young people in the community. 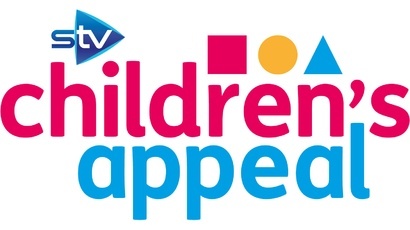 West Dunbartonshire Community Foodshare has received £2,000 from the STV Children’s Appeal to support its work with children and young people in the community.